* This book is designed for parents as well as for families who are a part of the homeschool movement and wish to include piano in the curriculum. 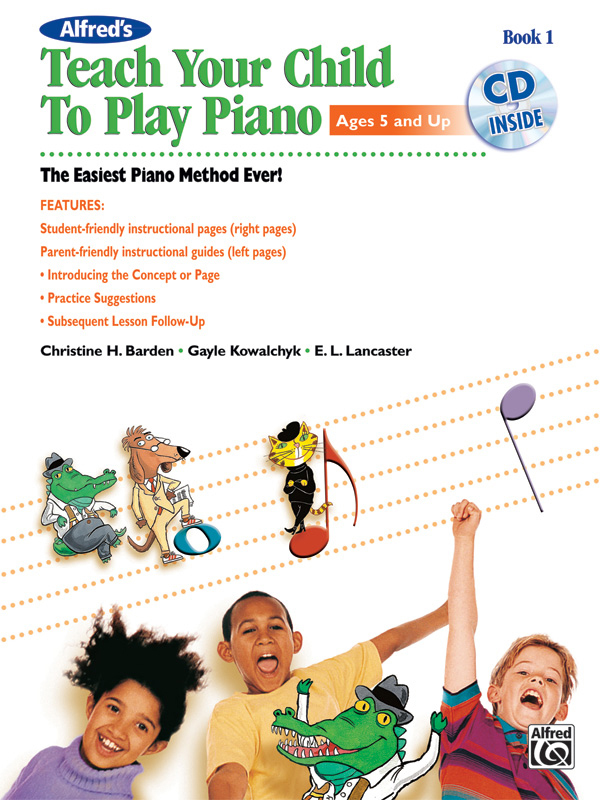 * The step-by-step method provides materials that allow students to play pieces on the piano immediately. * With an accompanying CD that demonstrates how the music sounds, each lesson is explained in plain language that is easy to understand. * The enclosed CD contains a recording of every piece in the book. * Preceding each student page is an Instructional Guide for the parent. * The Instructional Guide suggests steps for introducing the page to the student, follow-up practice suggestions for the student to do without the parent, and suggestions for reviewing the page in subsequent lessons. This product is shipped from our warehouse in Van Nuys, CA, USA.